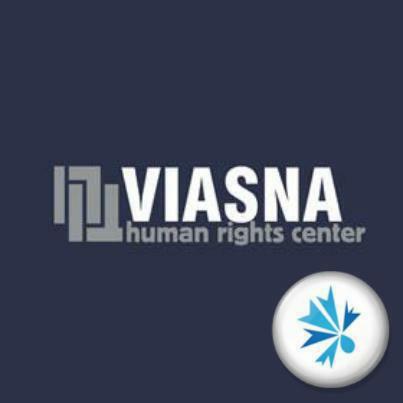 The Human Rights Centre 'Viasna’ works to promote human rights and provides practical assistance to civic initiatives for the legal defense of citizens. It also conducts research into the state of civil society and legal defense in Belarus. 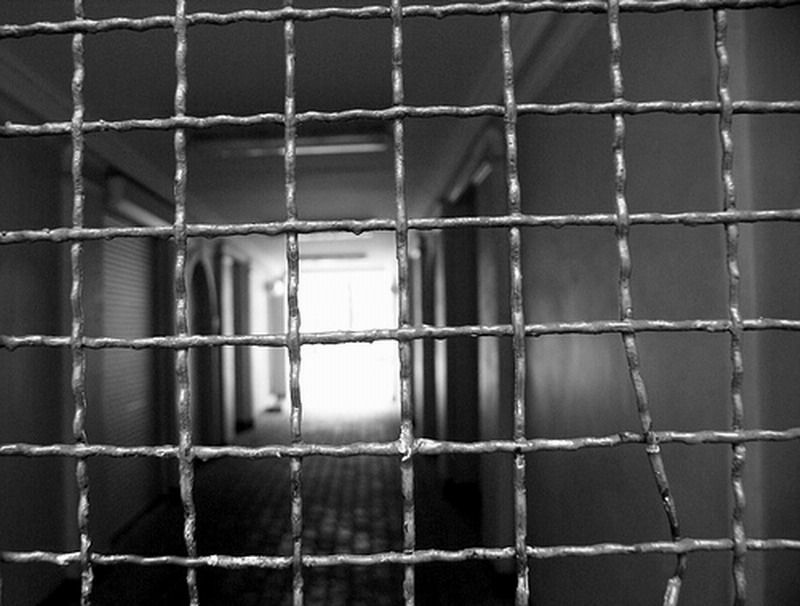 After the wave of violence that followed the presidential election of December 2010, the human rights situation in Belarus deteriorated rapidly and remains poor after the crackdown. 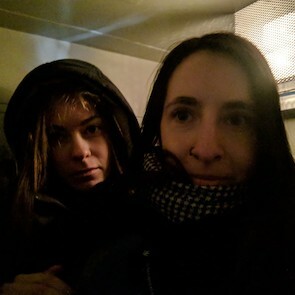 Human rights defenders (HRDs) are subjected to intimidation and harassment, including judicial harassment, restrictions on freedom of expression, association and assembly, movement, arbitrary detention and ill-treatment. In the lead up to the 2015 presidential elections, 6 political prisoners, including President Lukashenko's main rival, were pardoned.